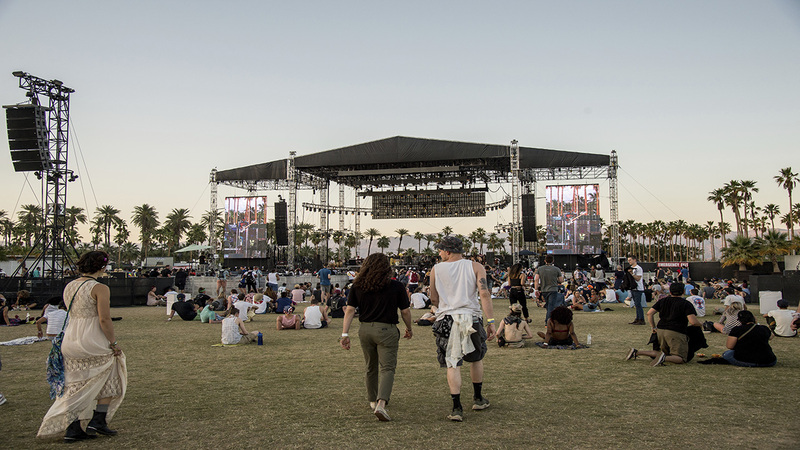 Coachella Valley Music and Arts Festival released its performance roster Wednesday night on Twitter and the two weekend desert show will present some iconic names. Including Pop Queen Ariana Grande as a headliner. Childish Gambino and Tame Impala will also headline. Other artists such as Weezer, Kid Cudi, Solange, DJ Snake, Khalid and Zedd will also be in attendance. The festival runs the weekends of April 12-14 and April 19-21.